If you need replacement windows, Humberside Glazing Ltd are your first-choice reliable repair and replace services across Scunthorpe and North Lincolnshire. 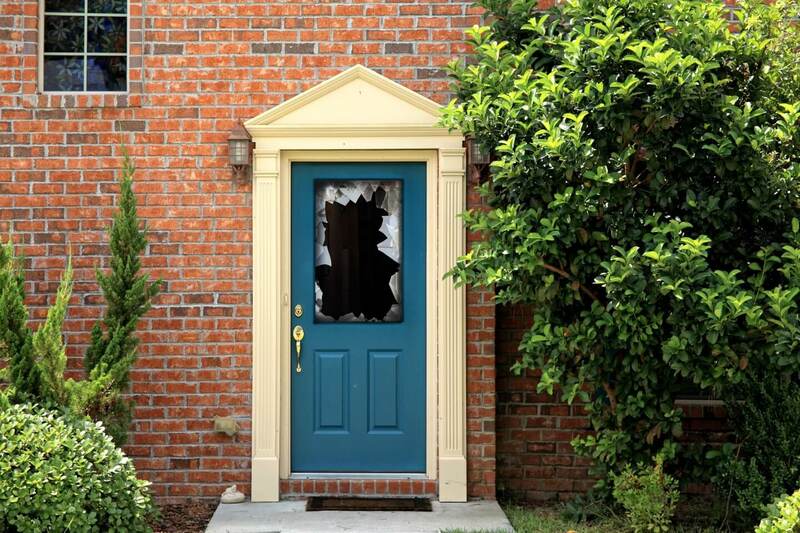 Serving customers within a 25-mile radius of Scunthorpe, our fully trained and professional team have 20 years of experience when it comes to broken windows and doors. You can trust our cost-effective and dependable solutions. With our quality replacement windows, double glazing repairs and replacement services for your windows and doors, we have the solution to your problem. 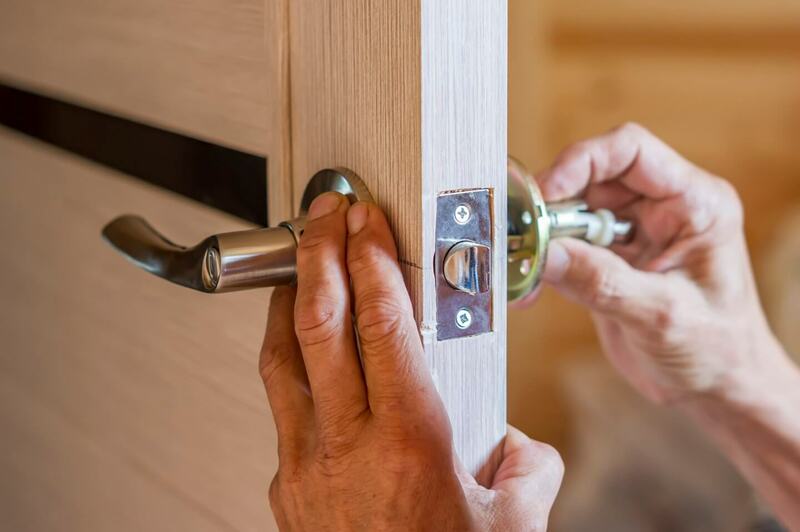 From replacing misted/steamed double glazed units to carrying out repairs to hinges, handle and locking strips, our dedicated team can help you. If you are unable to have double glazing, you can still save money on your heating bills and reduce outside noise with secondary glazing. We can supply you with modern secondary glazing that is energy efficient whilst maintaining the look of your current windows.